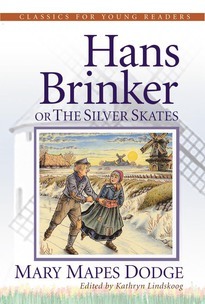 Hans Brinker: The Silver Skates is the story of a poor brother and sister in long-ago Holland—the beautiful land of windmills, tulips, and wooden shoes. Here, Hans and his sister Gretel experience championship skating, hunger, family hardship, and countless adventures. Through trials and moments of great joy, Hans and Gretel show how faith in Christ and loving sacrifice can heal families more than any amount of riches. 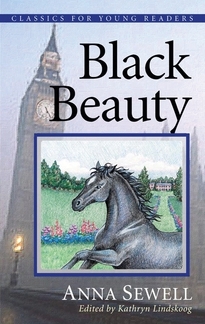 Kathryn Lindskoog faithfully preserves every detail of the original story. Outdated language and historical inaccuracies are trimmed away so the exciting plot and characters can take center stage. 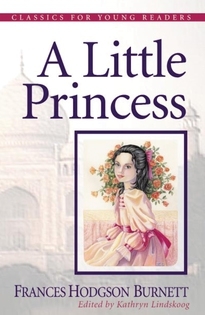 Timeless children's classics entertain families generation after generation, while showcasing rich moral values and encouraging healthy spiritual development. P&R Classics for Young Readers offer the finest children's stories with an accelerated pace, updated language, and full-page illustrations. 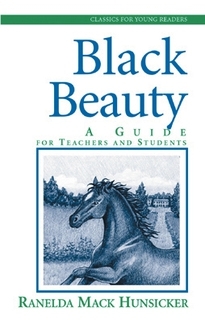 Enrich the reading experience by using P&R companion study guides. Mary Mapes Dodge was born in 1834 in New York City. As a teenager, she wrote unsigned articles for her father's magazine. She later married and had two sons. After her husband’s death, she moved into her parent’s home and decided to become a writer. 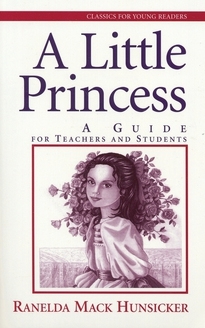 Her first work was a collection of children's stories. Hans Brinker was published when Dodge was thirty-one and it made her famous. At age thirty-nine she became editor of St. Nicholas Magazine for Boys and Girls.